The service was really good! We even got an upgrade and end up with a better car that the one we booked to begin with! The only problem was that when we picked it up, we had to wait a really long time beciase somehow our car wasnt ready! 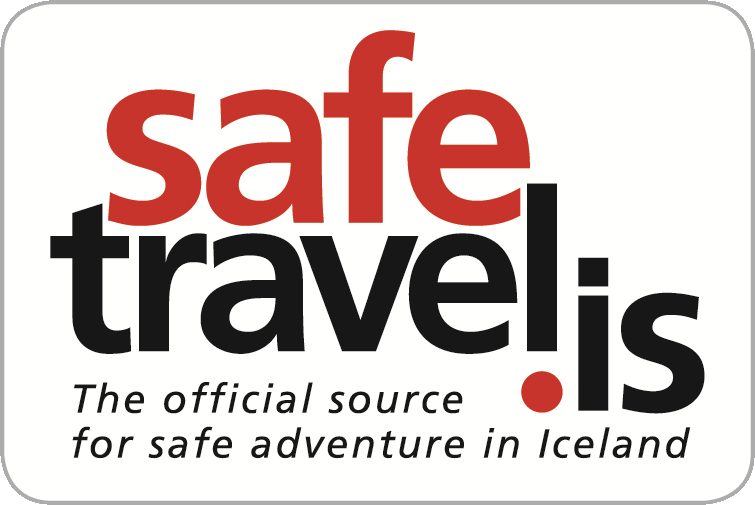 But other than that everything went smooth and whenever i go back to Iceland i will definetely used their service again! - Renter from Colombia. Rented Suzuki Grand Vitara | Auto. - Renter from Hungary. Rented Dacia Logan| Manual. - Renter from Greece. Rented VW Up | Manual. - Renter from Iceland. Rented Dacia Dokker Passenger. Checkin and checkout were great, and the car was great. Everything worked and was as expected, and that's what you want from a car rental. Something to note: The rental agreement given to me at checkin stated it was a diesel rental, and I came very close to putting to diesel in what what was actually a regular/petrol/gasoline car. Might want to track down where that "diesel" came from. Amazing service, price, quality. Will be coming back to this company in the future. - Renter from Canada. Rented Suzuki Grand Vitara | Manual. - Renter from Canada. Rented Dacia Duster | Manual.